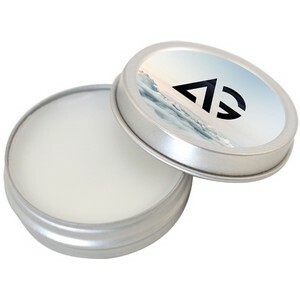 Ever popular soothing Lip Balm in a classy tinPush-on lid. 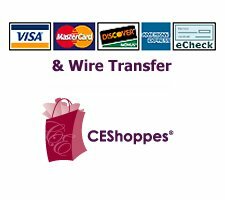 Imprinted with your logo. SPF15. Flavor Options: Apple Pie, Blueberry Cobbler, Bubble Gum, Wild Cherry, Chocolate Sundae, Pina Colada, Passion Fruit, Peppermint Candy Cane, Pomegranate, Spearmint, Strawberry Shortcake, Tropical Punch, Vanilla Bean and Unflavored. Approximately 1/2oz. Bulk packaging. If no lip balm flavor is specified, peppermint flavor will be used.